Sun 29th August. Stamford Car Show. A definite favorite of mine. 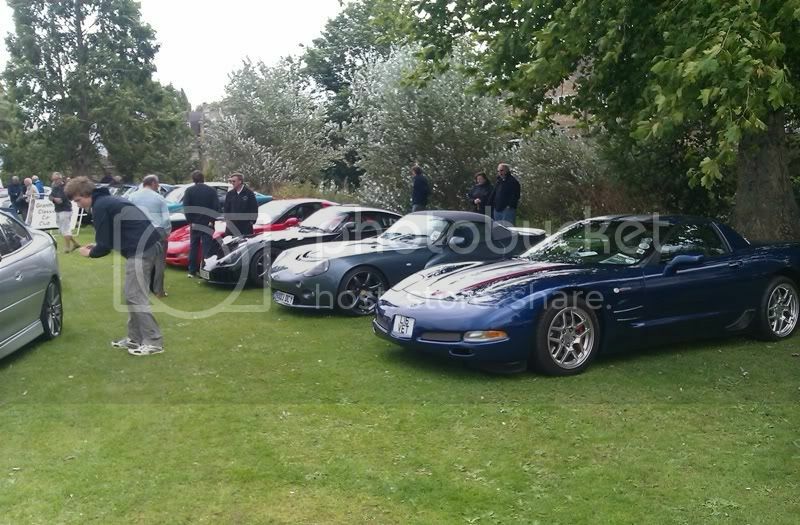 Lots of cars of all types to see, and a beautiful setting right in the middle of Stamford. Always a good event will be there. Like to do this one as I've not done it before. Ian, just had an email from the organisers of this years show, which indicates that they want individual registration. Did we not register as a club last year, or do we need to do both, ie individually but part of a group? Carn`t remember what we did last year. Yep I've got the same email. I think it is better if everyone registers separatly but mark that you are part of FCCC ( that's what was on my form). It's better for the organiser that way as they then email your pass to you rather than to me, that way if someone comes along a little later they can get in no problems. OK Ian, will send reply to my email to confirm attendance. Am booked in as part of FCCC. According to CCCUK site 300 cars already booked, have those that are attending done it ? That's a very good call Peter. If there is anyone wishing to attend, and they have not had an 'invite' email from the organisers yet, you need to register fairly soon. 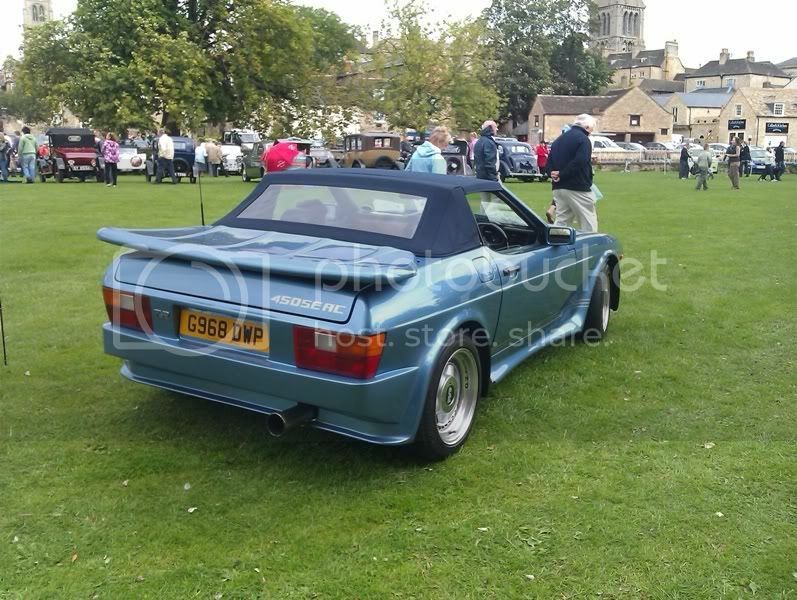 You can download an entry form here : http://www.stamfordroundtable.co.uk/category/carshow/ fill it in and email it back to the address on the form. 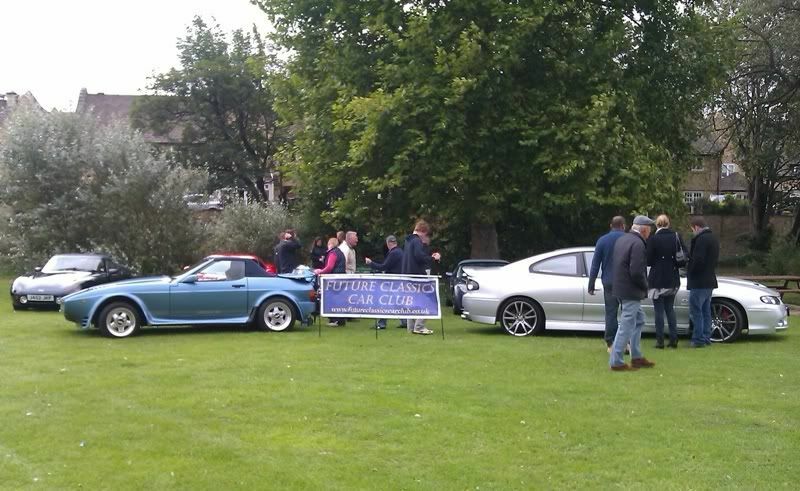 Don't forget to say you are part of Future Classics Car Club. Nearer the date you will then receive your pass via email. Thanks for the reminder Peter. Yep, received my email earlier in the year and sent it back. Just had my confirmation and display card for the windscreen (number SP 173). Ian, are we meeting at the pub again in Tallington, to convoy in? Not had anything yet ! I was only thinking today that they should be arriving very soon. Yep was thinking that we could meet up at the normal place. I will confirm details after the weekend. Arrived today. What time will the convoy arrive as will join you there? Or the one near Tallington crossing! Could do I suppose. The car park sounds better. Still haven't got my pass yet. Looks like a Chase up on Monday. So were this PUB then? Andy, Google is your friend ! Just search for The Bertie Arms, Uffington. It's a little further along the Stamford road from last years meet point. 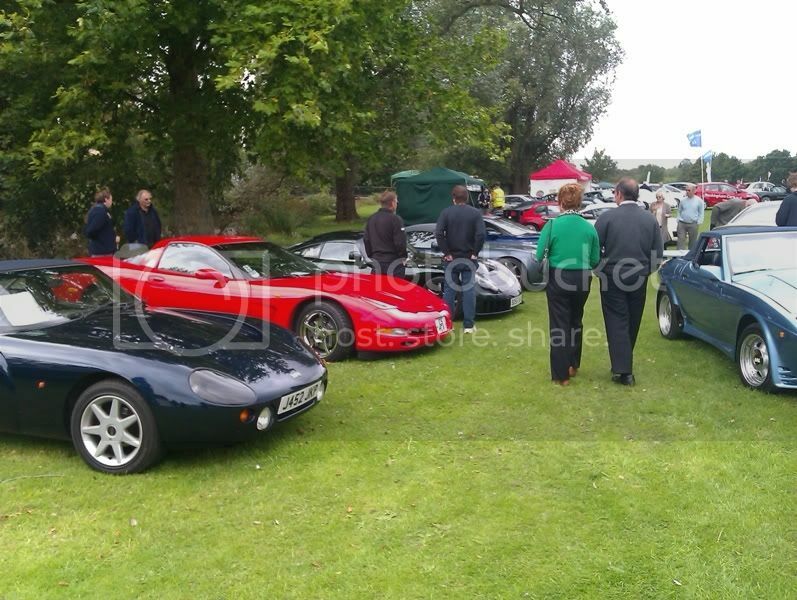 Right then, here are the long awaited RV details for the Stamford Car Show on Sunday. At Phil's suggestion this year we will meet at The Bertie Arms, Uffington. MapHERE. It's a little nearer Stamford on the same road (A16) that we usually meet on, and has a tarmac carpark in front of the pub instead of the gravel potholed one at the other pub. Aim to be at The Bertie Arms for 9.15am for a 9.30am get away. Anyone wishing to meet us at the show please let me know so as we are not waiting for people who are not coming. Thanks. Finally, don't forget your passes that you should all have by now. Below is the list of attendee's that I believe are on our stand. If I,ve missed anyone, please let me know. NIgel : Maybe something new !!!!! Andy : Hopefully the SEAC ! And Jim with his Monaro who will come with me and we will meet at Stamford at 0945. Thanks to all who attended yesterday dispite the very unseasonal weather ! I was glad to get home out of that bloody wind ! Anyway, here are a few pictures of our little group. And finaaly one of Andy's latest toy, a very lovely 450SEAC. Subject: Re: Sun 29th August. Stamford Car Show.